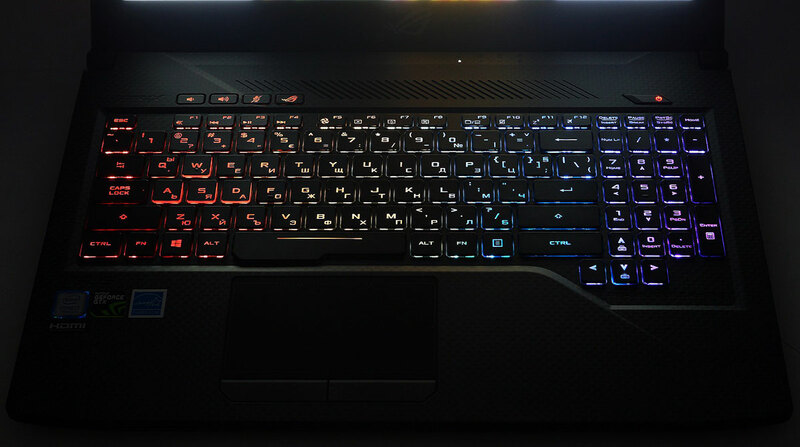 Along with the introduction of the new ASUS’ GL504 series, the Taiwanese company released a refresh of the previous generation of ROG machines in the face of GL503 and GL703. Although the updated models share the same series name as their predecessors, the new notebooks offer quite a few changes which is why we’ve planned to thoroughly acquaint you with them. We’ve decided to start off with the smaller of the two new laptops – namely the 15-inch GL503, which in its newly-introduced modification is called GL503GE and comes (for the moment) only with the GTX 1050 Ti graphics card. You are probably already aware of its major new feature – an 8th gen Coffee Lake Intel processor. Yes, GL503GE is equipped with a 4-core Core i5-8300H or a 6-core i7-8750H. However, that’s not all – the display is 120 Hz (the previous version had various options), has small differences in the body and the battery is a bit larger (64Wh instead of 62Wh). Keep reading to find out how all of this affects the quality of the model. We have already taken a thorough look at the appearance of GL503 (read its in-depth review), so we will be brief here – we shall focus only on the changes. As you may remember, we have acquainted you with the differences between GL503VD, GL503VM, and GL503VS, as well as the design motifs of Hero and SCAR Edition (look below). VD and VM come with GeForce GTX 1050 and GTX 1060 respectively, while VS is equipped with GTX 1070, therefore it needs slightly more space in the chassis. That’s why GL503VD and GL503VM feature a 23 mm thin profile for SCAR and a 24 mm thin profile for Hero Edition, whereas GL503VS measures at 24.5 mm of thickness. Well, GL503GE stops our micrometer at exactly 24 mm – slightly more than VD and VM, and a bit less than VS. The weight of the new model is 2.6 kg, which is 300 grams more compared to VD and VM, and 100 grams more than the powerful VS. That’s because of the larger battery. Yes, they’re almost the same. Another difference we notice hides in the USB ports. Similarly to GL503VD, GL503GE has 1х USB 2.0 and 3x USB 3.0 Type-A ports but also features 1x USB 3.1 Type-C Gen2, which so far could be seen only in the VS configuration with GTX 1070. Basically, both screens are great, although that of GL503GE is TN, which can be told when you view it sideways. Despite the great performance in most of our tests, the GL503GE screen is PWM-adjusted which may not appeal to those of you with more sensitive eyesight. However, our Health-Guard profile fixes this issue. These profiles are for configurations with 15.6″ Chi Mei N156HHE-GA1 (FHD, 1920 × 1080) TN screen. Here you can see an approximate comparison between the CPUs that can be found in the ASUS ROG GL503GE models on the market. This way you can decide for yourself which ASUS ROG GL503GE model is the best bang for your buck. As you can see from the tests below, GTX 1050 Ti is powerful enough for gaming at high settings in most of the AAA titles. 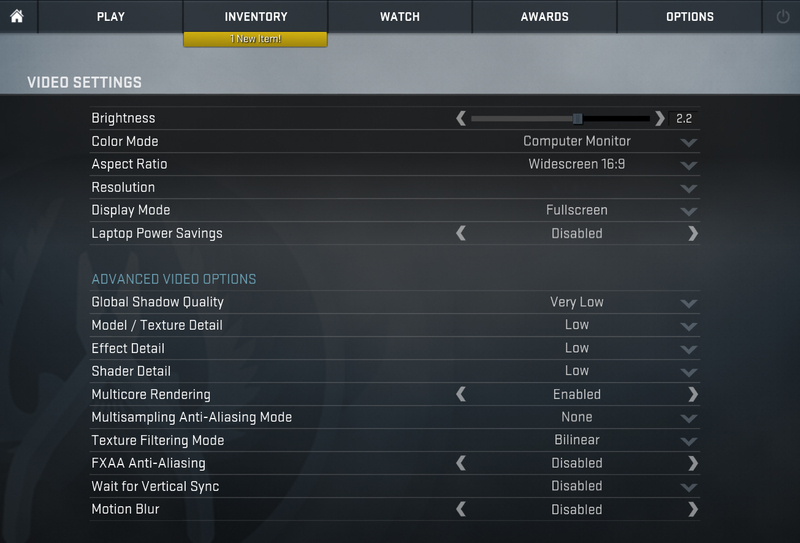 Lighter games such as CS:GO don’t pose a problem even at maximum graphics. 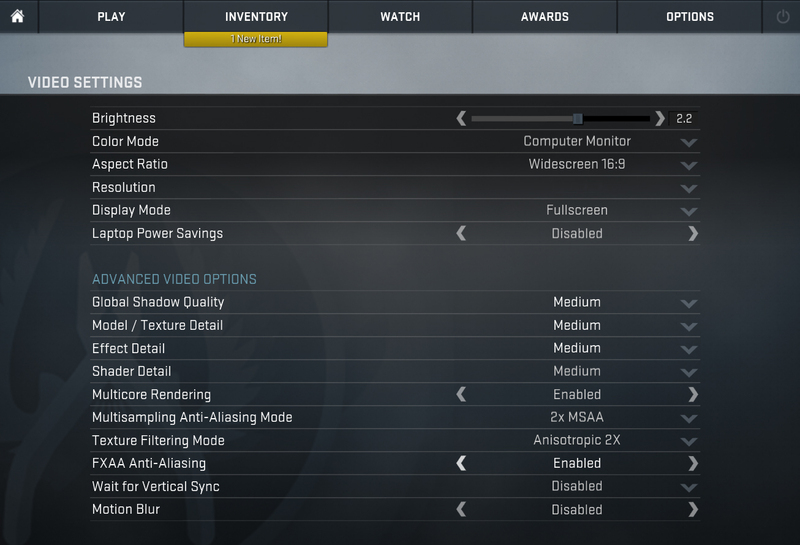 The tests are conducted with the GeForce 398.11 drivers version. 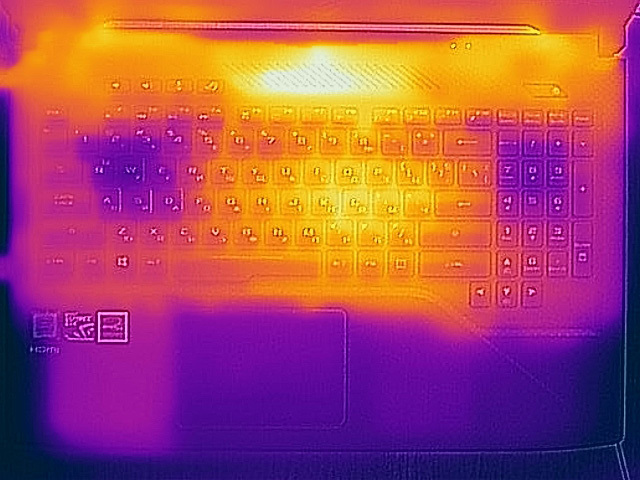 In the battle of three i7-8750H laptops, GL503 won the first place – the machine kept a maximum Turbo Boost for an extended period of time, whereas the temperatures were low, which is a good proof for long-term reliability with adequate maintenance. Acer Nitro 5 also showed decent performance, although at higher temperatures, while the ASUS’ FX504 remained at the bottom, which is one of the eloquent answers to the question “Why is GL503GE more expensive given the fact that it packs the same features as FX504 ???“. The real gameplay test is longer. 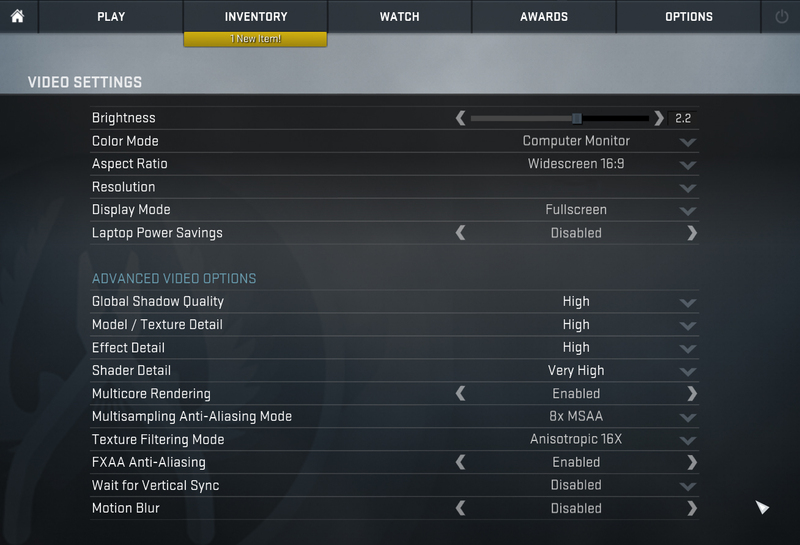 Here, the GPU is loaded to the max trying to process maximum frame rates per second. The ROG GL503 dropped with just one frame rate after half an hour of gaming, while the frequency decreased by just 1%. 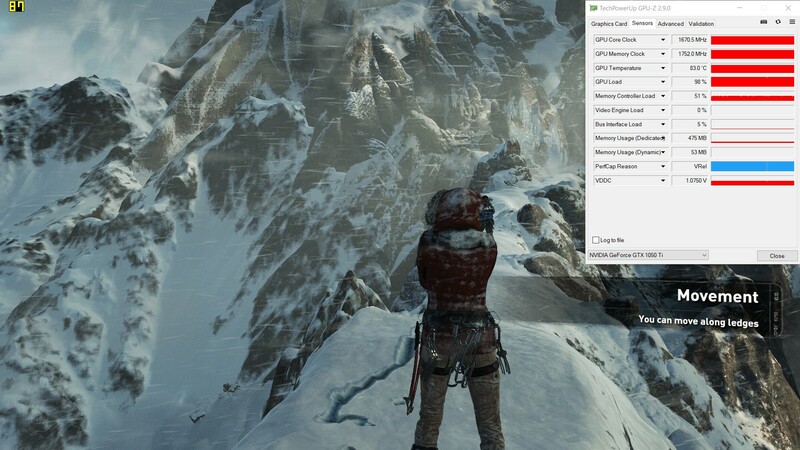 Quite expectedly, the GPU temperature is higher, stabilizing at 83 degrees. 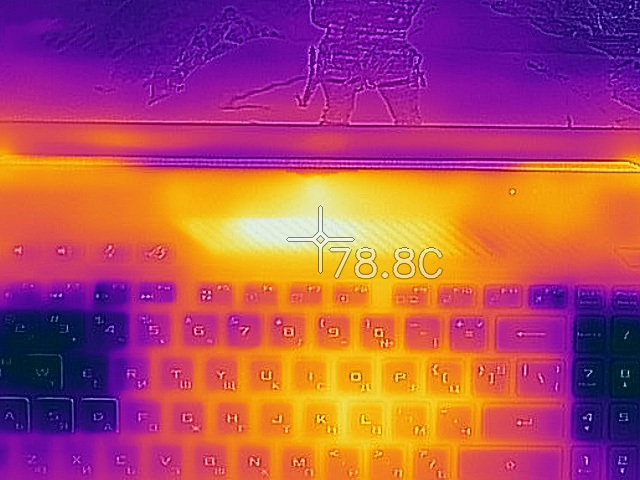 Even after continuous gaming, the area around the trackpad remains cool, as if the computer wasn’t working. At the same time, however, we advise you not to touch the grid above the F5-F8 buttons. And if your curiosity takes over, at least don’t use a thumb, because you will not be able to unlock your phone with a fingerprint for a while. The palmrest is pretty cool! ASUS ROG GL503GE is a high-end gaming computer, although its mid-range GeForce GTX 1050 Ti doesn’t give this away. 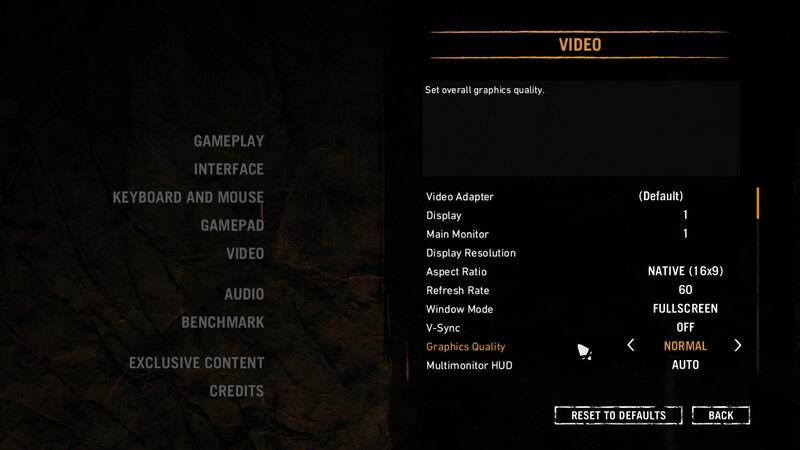 Still, it is suitable for gaming at high settings in almost every game, so if the balance you are looking for in your new machine is tipped towards the build quality, screen, and cooling system, GL503GE is a very good choice. As for the cooling, along with the credit we give to it we also have a slight note and it’s related to the high temperature above the keyboard, where our thermometer measured almost 80°C. Despite its TN nature, the screen impressed us with its high brightness and contrast, while the serious color deviations can be reduced to a reasonable level thanks to our Gaming and Web design profile. There is also a presence of PWM which strains the eyes, despite its frequency of 26 kHz. This issue can be completely fixed with our Health-Guard profile. We should also not forget to mention the refresh rate of 120 Hz that, along with the G-Sync technology, will make all movements in the game extremely smooth. Before you make your final choice, in the same price range you could also check out MSI GP63, Dell G5587 and HP Pavilion Gaming 15. 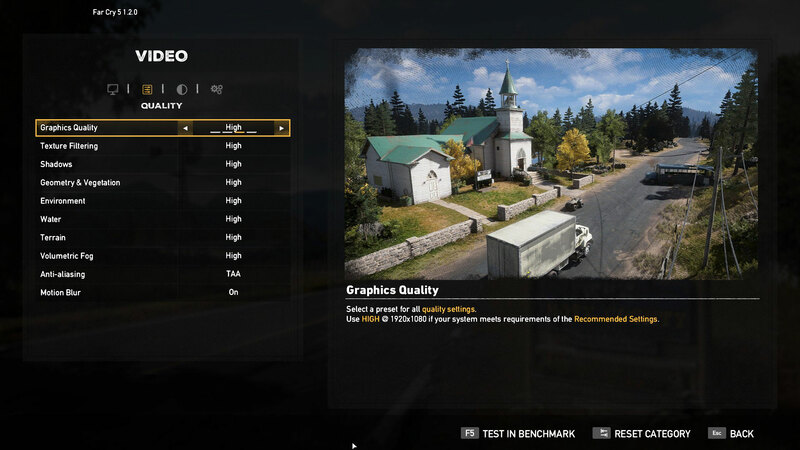 And if you are willing to sacrifice the 120 Hz screen and the reliable cooling, but need the performance of the GTX 1050 Ti, we recommend the ASUS TUF FX504 and Acer Nitro 5 configurations.